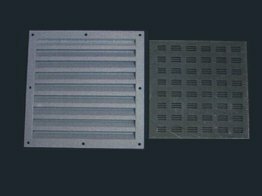 Leeden Fire Safety supplies a wide range of ‘Hart’ brand metal and timber door, louvres, hatch covers, roller shutters, for use in various buildings and infrastructure or commercial project in Singapore. 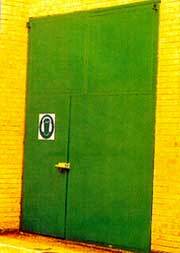 Every door manufactured by Leeden Fire Safety adheres to the strict safety standards such as Singapore Standard 489 and Singapore Standard 332. 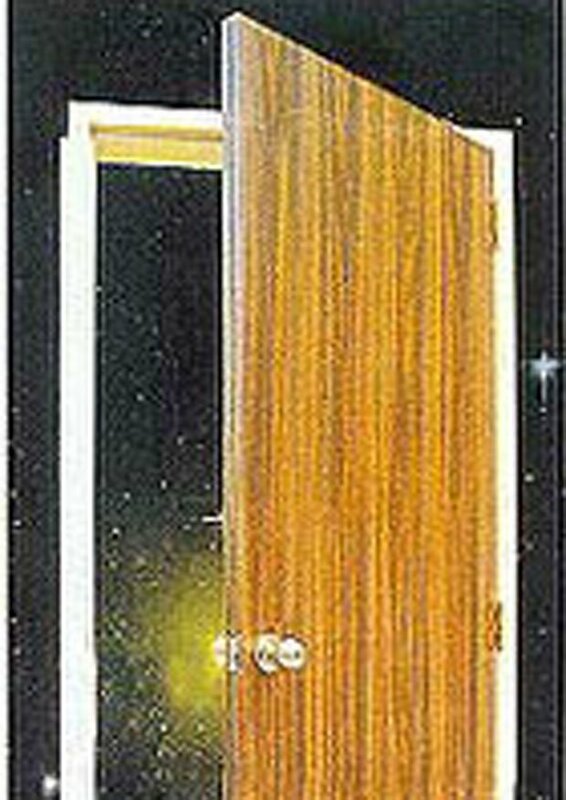 30 to 60minutes fire-rated ‘Hart’ brand composite timber doors. 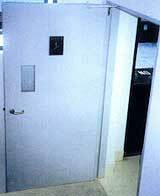 30-minutes to 240-minutes fire-rated ‘Hart’ brand steel doors. 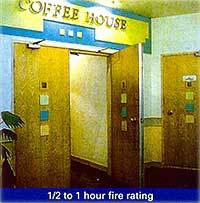 240-minutes fire-rated ‘Hart’ roller shutters. The requirements for the installation of fire rated doors and fire rated shutters are listed in clear details in the newly released Singapore Fire Code 2018.